TROY, Mich., Jan 24, 2019 – Altair (Nasdaq: ALTR) is pleased to announce that Didier Goulet-Tran, an under-graduate student from Polytechnique Montreal, Canada, is the winner of the 2018 Altair Feko™ Student Competition. 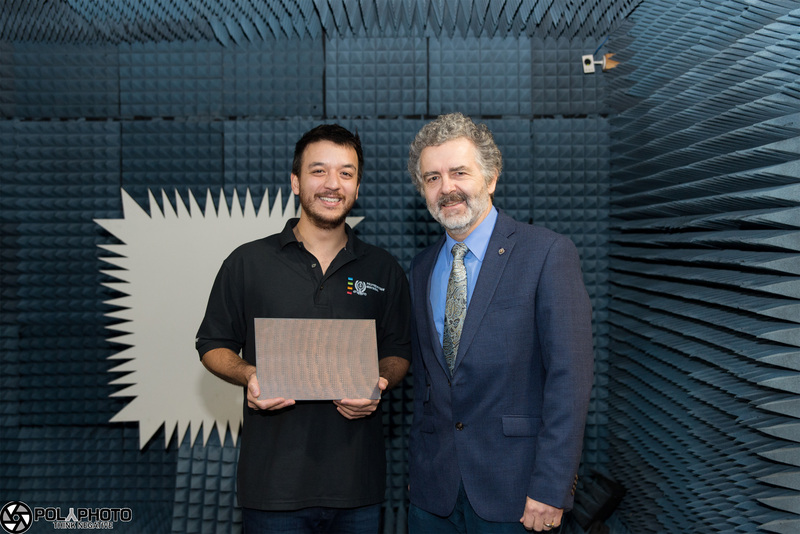 Goulet-Tran’s entry utilized Feko to design planar reflect array antenna, where the whole antenna system can be folded on one side of the satellite and saving space for CubeSat application. The challenge in the design of reflect array is to choose the shape of the printed surfaces to form a collimated beam over a reasonable bandwidth. 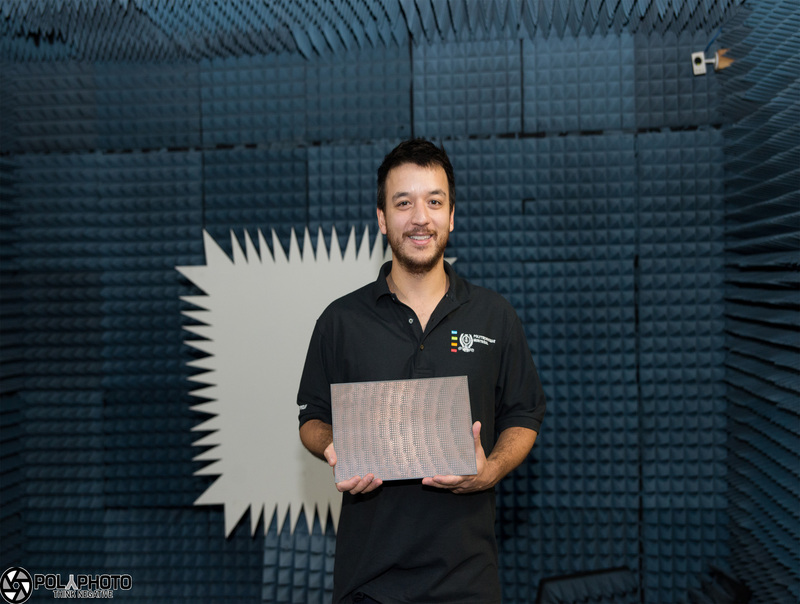 The designed reflect array was fabricated and its performance validated using measurements in anechoic chamber achieving a bandwidth of 6.5%. “I am very pleased that the judges recognized my work and I wish to thank everyone who was involved during this project. This prize will be a source of motivation for years to come," said Goulet-Tran on receiving the news of his win. The two honourable mentions were Vignesh Manohar from UCLA, California, USA and Sumitra Dey from University of Missouri, Kansas City. This annual international contest organized in support of engineering education and academic excellence, has been running for 16 years and continues to generate global interest, attracting entries from Argentina, Australia, Canada and the USA this year. The competition is designed for students interested in antennas, microwave devices, bio-electromagnetics, electromagnetic compatibility, and other electromagnetic related fields and gives them the opportunity to showcase their work with electromagnetics solver Feko, part of the Altair HyperWorks™ suite. The winning project titled, “Design, fabrication and characterization of a K band reflect array antenna for use in a “CubeSat” application,” and the honourable mentions are available for download via this link. Details about the newly revised 2019 Feko Student Competition will be announced early in March 2019 on the Altair University website.